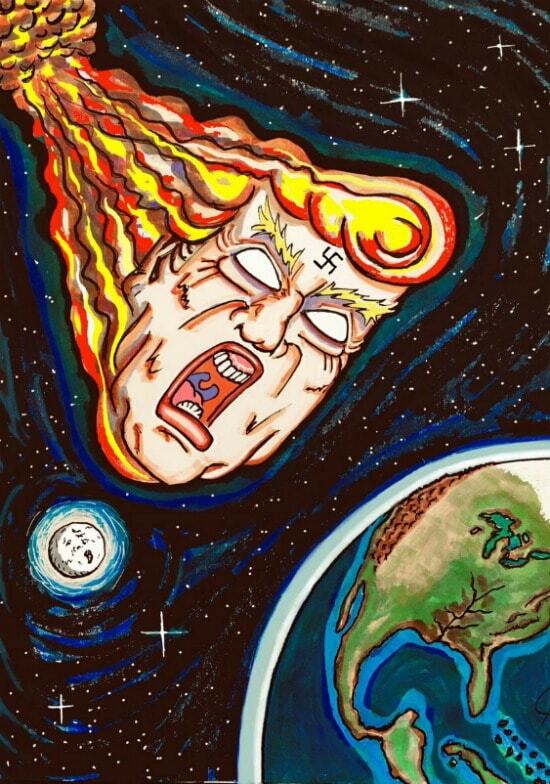 Jim Carrey’s latest artwork certainly offers some Stone-cold commentary. Actor-artist Carrey unveiled his latest political cartoon on Friday, hours after longtime Trump associate Roger Stone was arrested. “Kidding” star Carrey’s latest work depicted Stone in a suit, round glasses and hat, but his message accompanying the image might have contained the real character portrait. Early Friday morning, the feds showed up at Stone’s Fort Lauderdale home, ending months of speculation that his indictment was imminent. Stone faces five counts of false statements and one count of witness tampering. 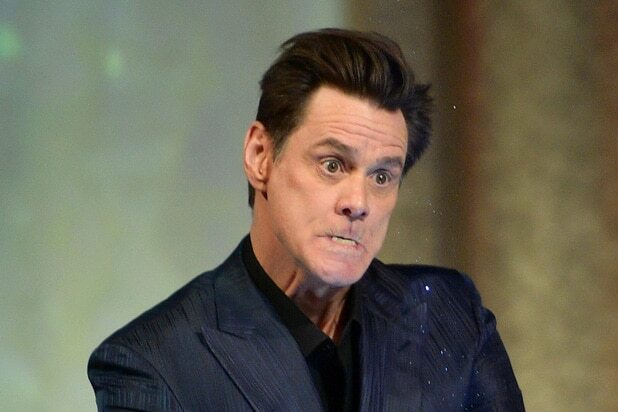 With this keen eye for detail where Stone is concerned, maybe Carrey can book himself another gig sometime soon — as a courtroom sketch artist.